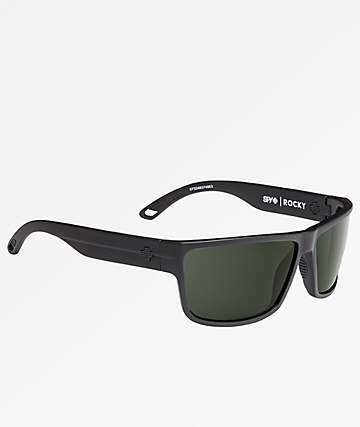 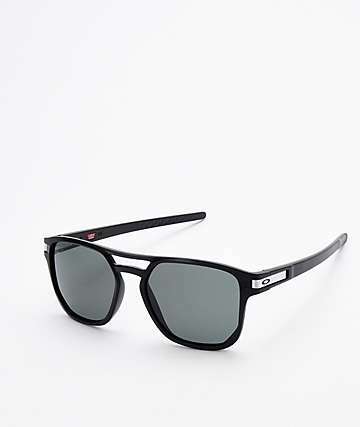 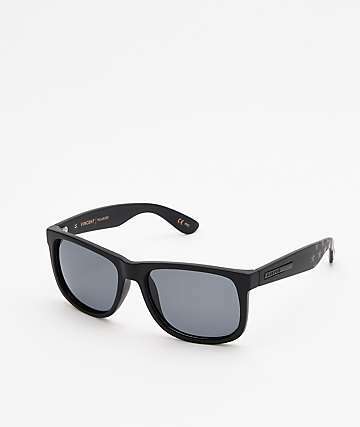 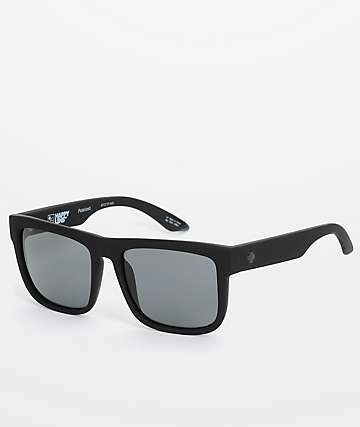 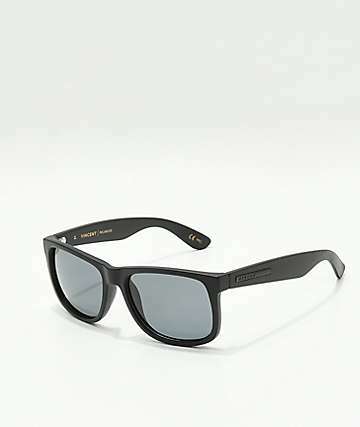 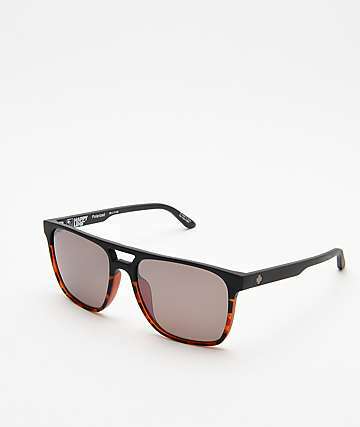 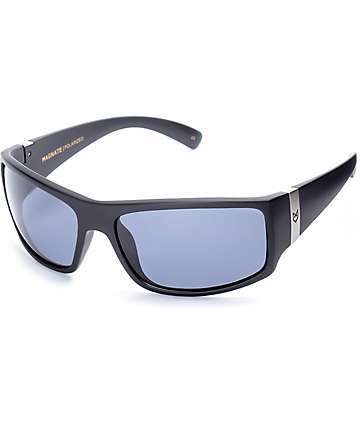 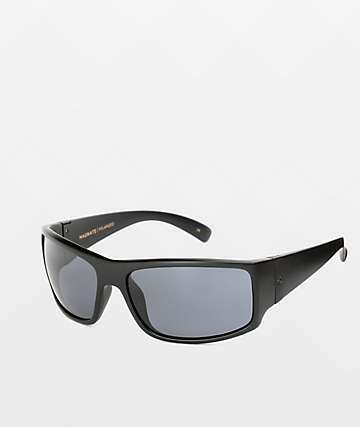 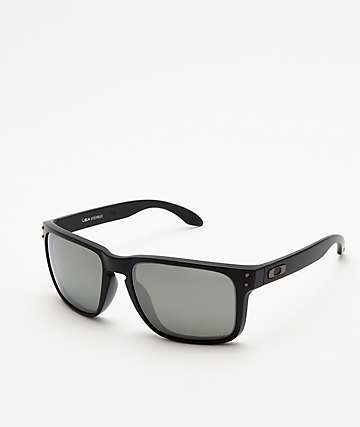 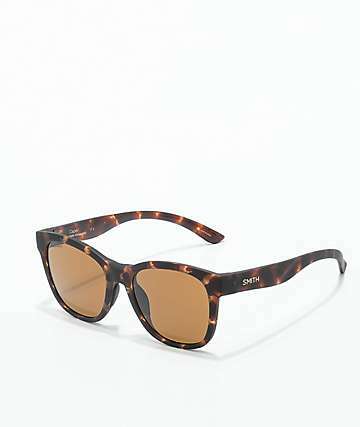 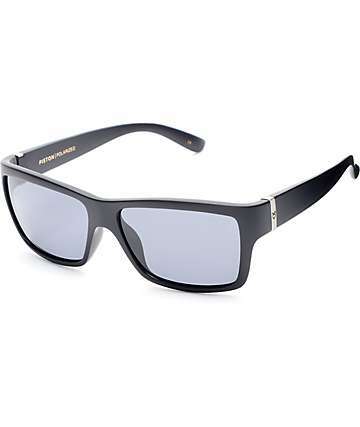 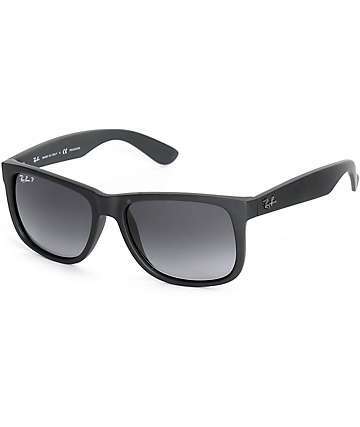 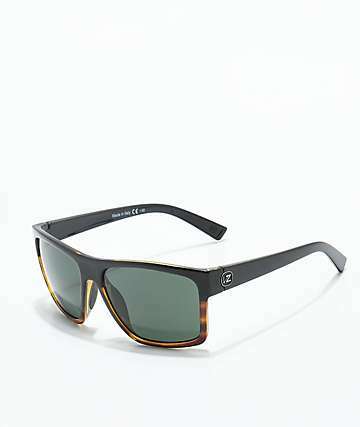 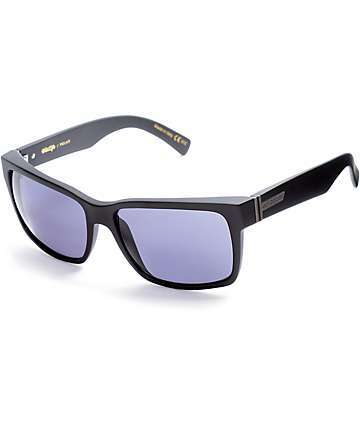 Unlike other styles of sunglasses, polarized sunglasses are designed to block polarized light making polarized sunglasses ideal for driving or any fast-paced activity around water. 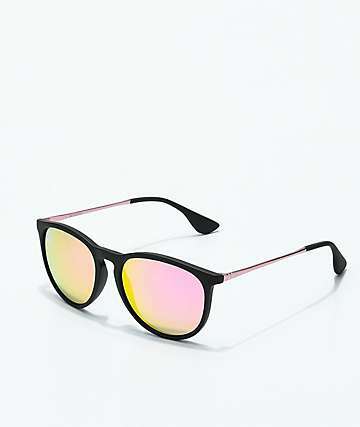 Polarization and polarized light is caused by light waves traveling in more than one plane of direction, such as light reflecting off objects, and often cause intense glares and bright spots that make vision difficult and times impossible. 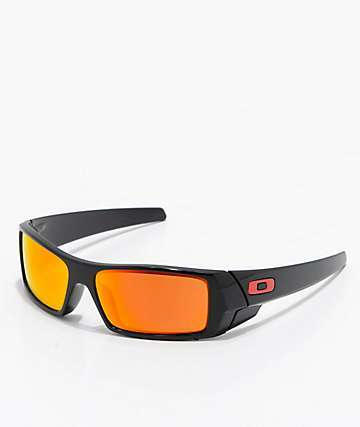 Surfaces such as bodies of water, snow, glass, concrete or even the hood of your car can be potentially dangerous to vision by reflecting light at a horizontal angle producing a glare that can obstruct vision. 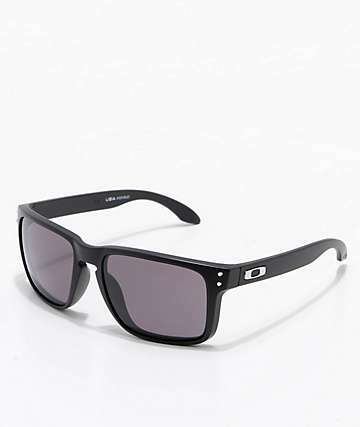 To help maintain optimal vision and clarity, sunglasses with polarized lenses are built with a laminated filter that blocks horizontally oriented light while allowing vertically oriented light through so that vision remains sharp and clear and glare is virtually eliminated. 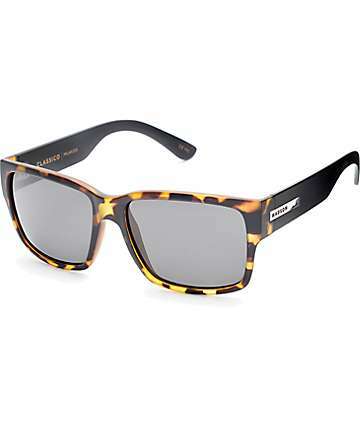 Are polarized sunglasses better for your eyes than non polarized? 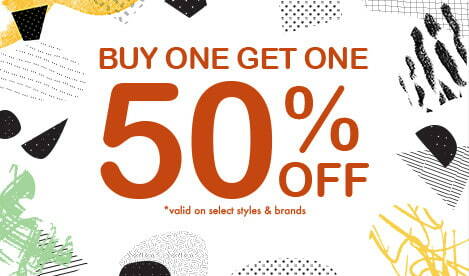 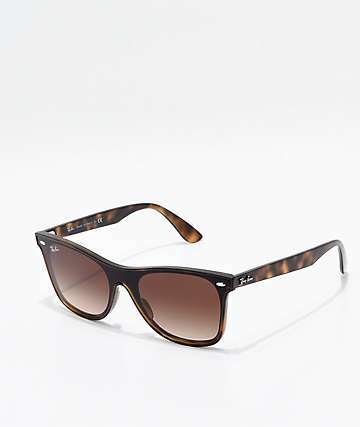 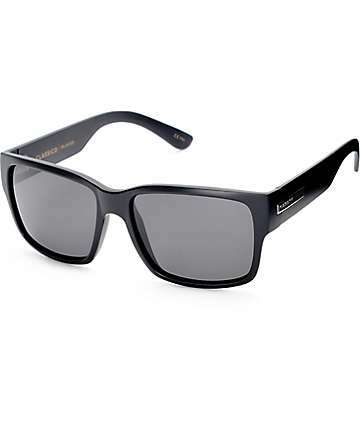 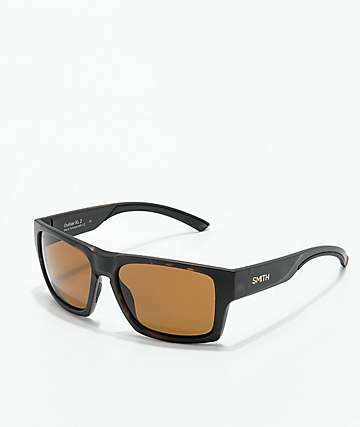 Simply put, yes; polarized sunglasses are better for our eyes than traditional non-polarized sunglasses. 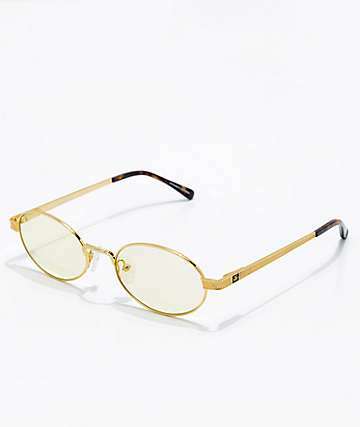 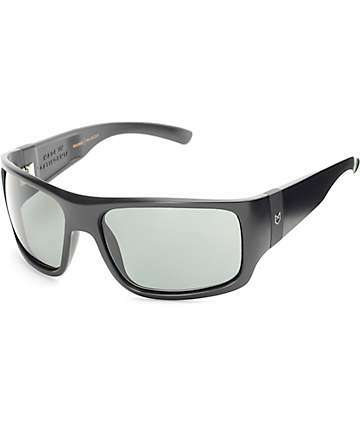 Like most forms of technology, polarized glasses are specifically designed to protect against polarized light and glare. 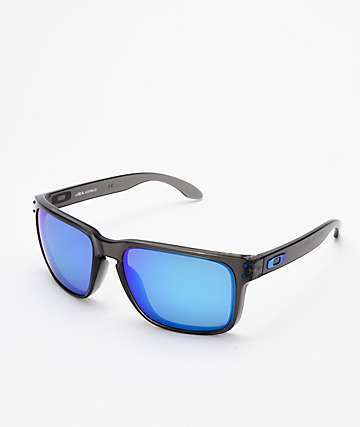 Polarized lenses are used by active people like snowboarders, surfers, wakeboarders, skateboarders and even fishermen; polarized sunglasses offer a variety of benefits to help keep eyes protected from harmful UV light and glare while enhancing vision and clarity. 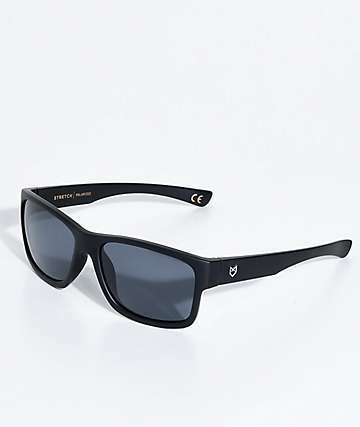 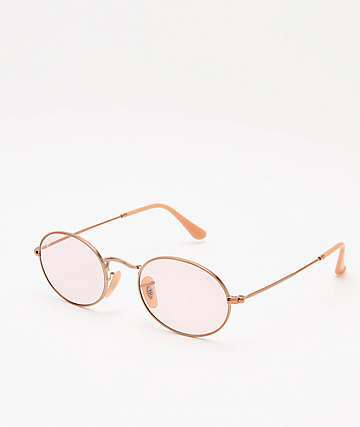 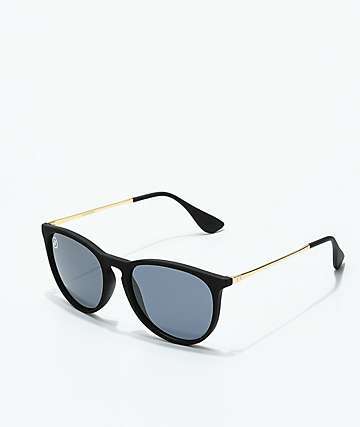 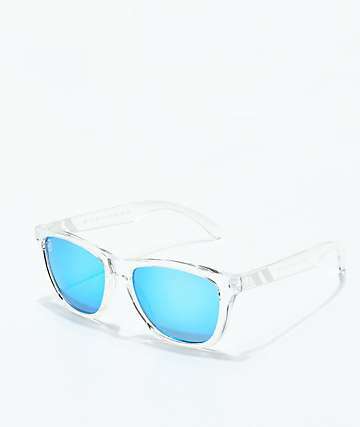 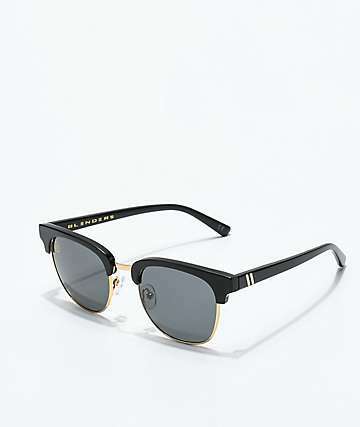 Polarized sunglasses not only help to reduce reflection and eliminate glare, they also reduce eyestrain, improve visual comfort, contrast and clarity while allowing true color perception making them an excellent pair of sunglasses for just about anyone. 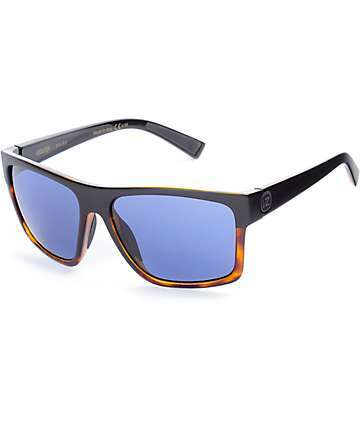 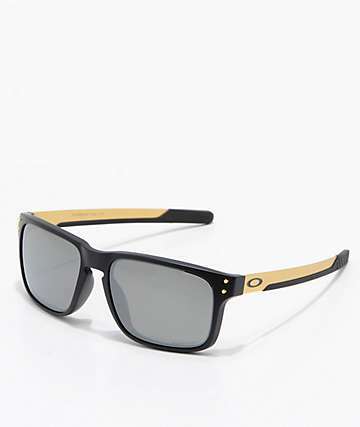 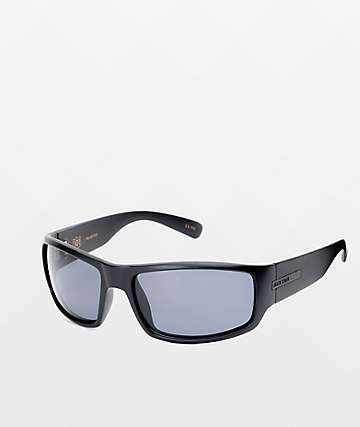 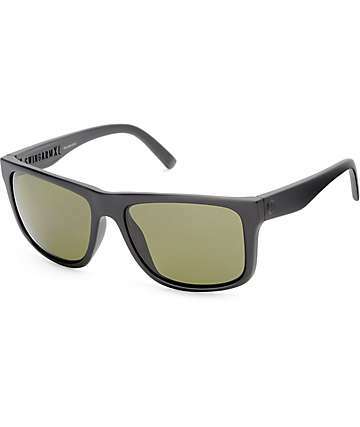 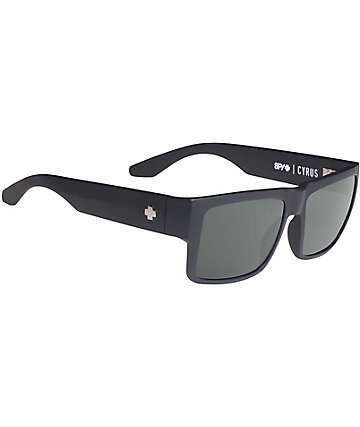 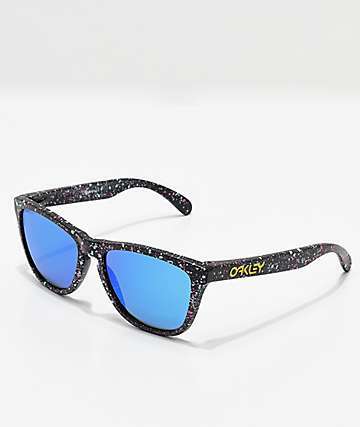 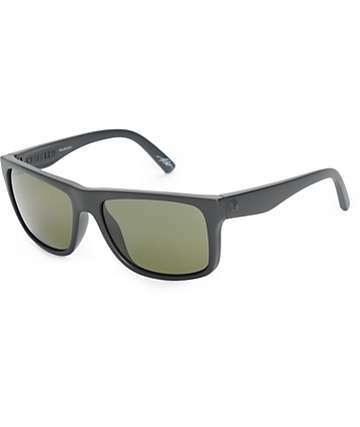 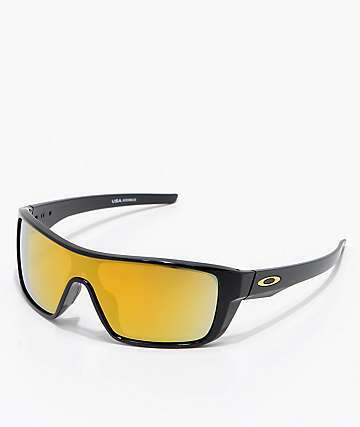 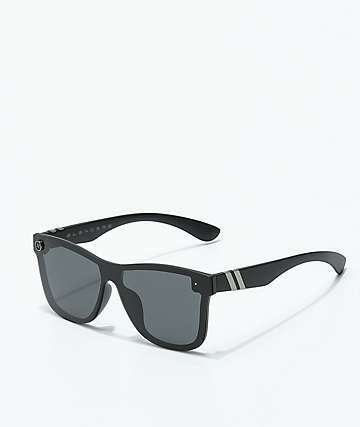 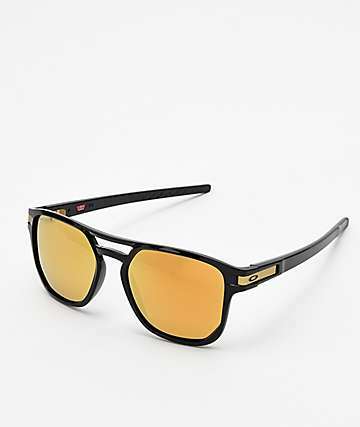 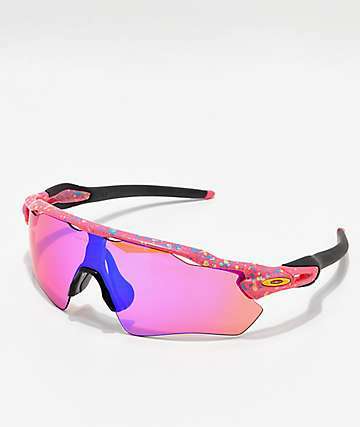 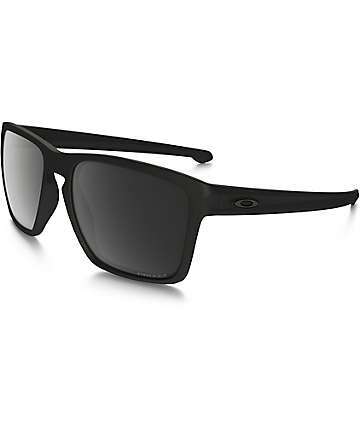 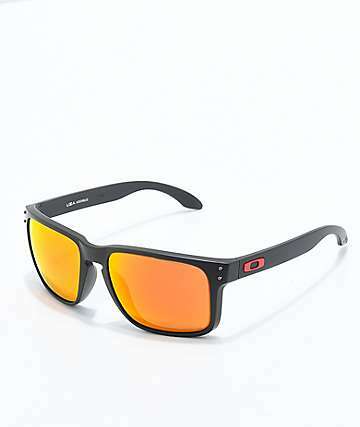 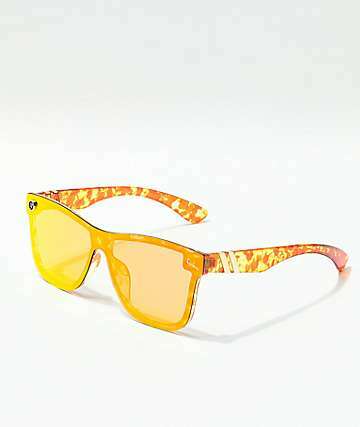 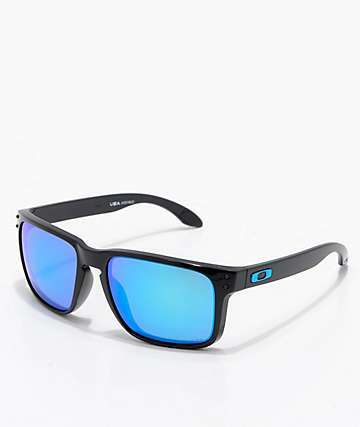 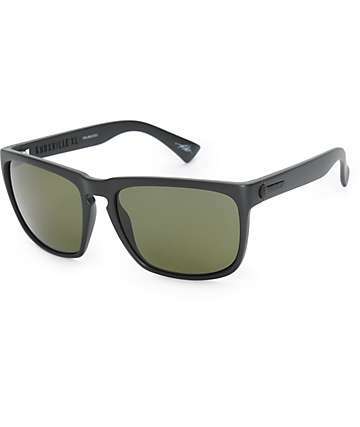 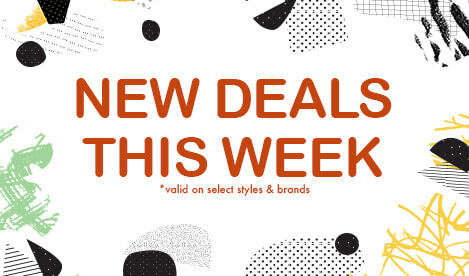 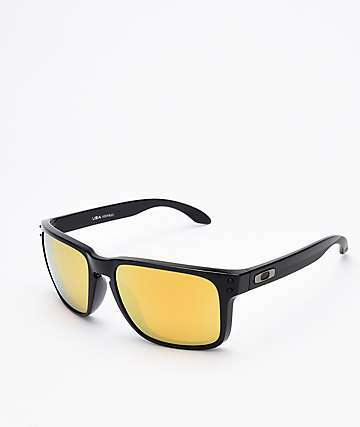 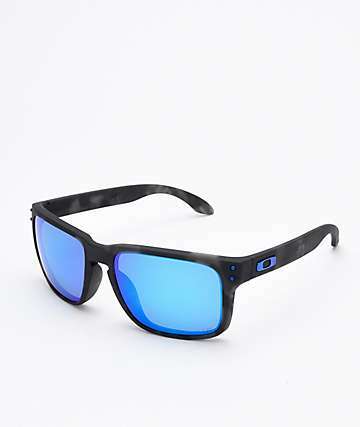 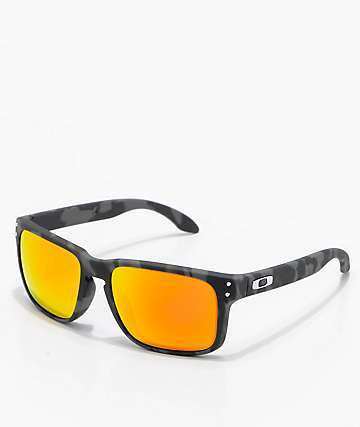 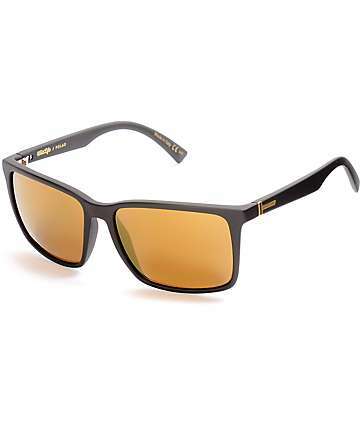 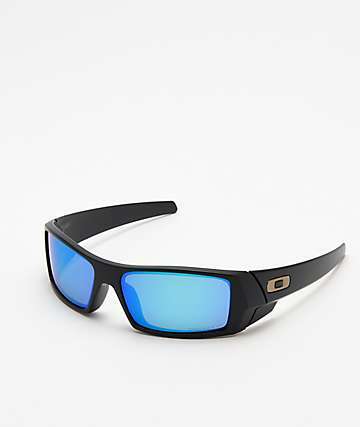 Many name brands like Oakley, Electric, Spy, Jack Martin, Von Zipper and more offer their own polarized technologies and designs to deliver high performance eyewear for those who live an active lifestyle or simply just want quality sunglasses that look good and keep eyes protected. 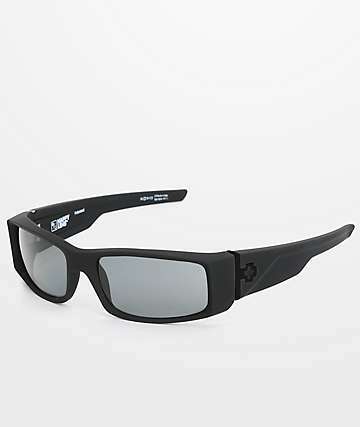 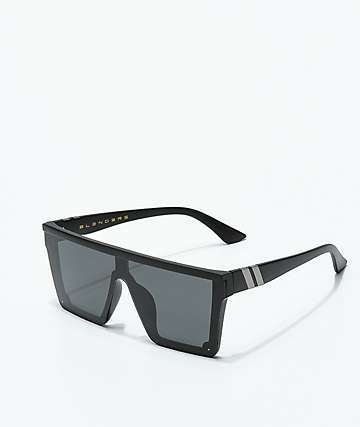 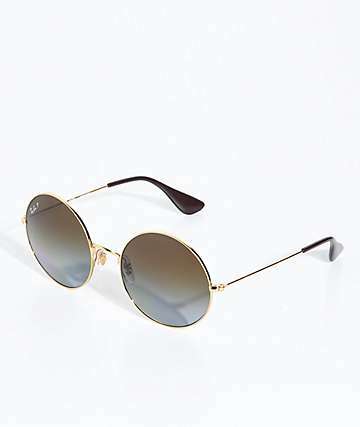 Since many brands offer a variety of style options such as custom mirror or anti-scratch coatings for polarized lenses, as well as different lens color and tints all that come in an array of frames, fits and styles, prices in polarized sunglasses vary. 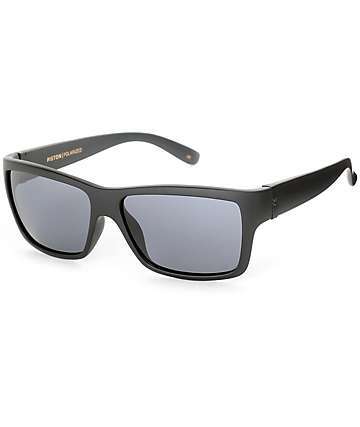 Brand preference in polarized sunglasses is subjective, but with clear conscience, it can be objectively said that polarized sunglasses are worth every penny. 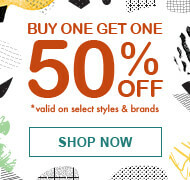 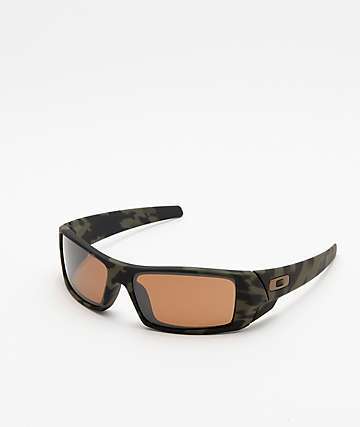 Polarized Sunglasses are available at Zumiez, shop now to find the right pair of polarized sunglasses to fit your specific eye-wear needs.